Our premiere in Germany. In March 2016 we beached in the river Rhein during the opening weekend of the Akzente festival. 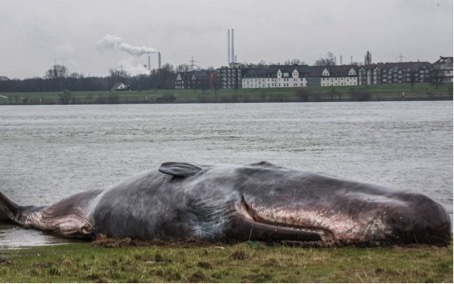 About 50.000 people came to see the whale over the weekend.